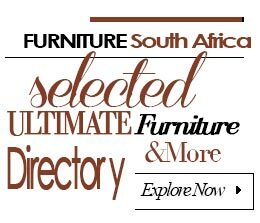 View All ListingsVisit the best furniture stores of South Africa! Are you in the market for the latest furniture? Have no worry, as furniture stores in South Africa are equipped to match and exceed your expectations. Boasting the finest furniture products from leading manufacturers internationally, these stores ensure that you get the best quality furniture at good prices, while keeping the variety diverse to cater for all preferences. With products ranging from designer pieces to branded sets and locally produced pieces, these stores have everything needed to turn any house into a lavish home. Here is more of what makes South African stores so unique. Variety – Shopping is more fun when you have a greater product variety to choose from. This is something furniture stores in South Africa understand well, and they go to great lengths to ensure that you get a wide variety to pick from. Many have arrangements with local manufacturers and global companies, where they source their products. It’s a strategy that ensures every taste is represented at the stores. Those who appreciate the authenticity of local, handmade furniture find it, and those who love the luxurious feel of imported furniture get it in bountiful proportions. Variety also implies the materials used to make the furniture, with stores ensuring that every material in use today is available at the shops. From classic materials like wood and metal to newer ones like mesh and resin, you have plenty to choose from. Quality – The collection sold at these stores is of superior quality. Proprietors understand that the quality of furniture in an outlet alone will keep customers coming back for more and earn the store countless referrals. 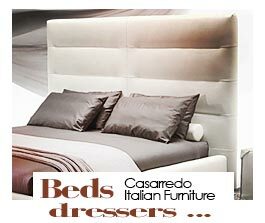 A lot of care is taken in choosing which products to stock and which lines to carry to ensure that the quality of the furniture isn’t compromised in any way. By working only with companies and manufacturers that have proven their worth over time, stores are able to dodge the rubble of poor quality items and stock only top-of-the-tier furniture. This applies to both locally sourced and imported furniture, so the issue of choosing imports over locally made furniture or vice versa because of concerns over the quality does not arise. Pricing – Some stores are known for their high-end prices, and that’s okay when the said stores are targeting a particular class of clientele. The type of furniture sold in such stores warrants high prices, with most of it being designer stuff and limited edition creations. Exclusive brands can also be found here. The problem with establishing such an outlet is that this strategy locks out a big chunk of low- and mid-price shoppers. But it works great if the aim is to have the store perceived in a certain way. 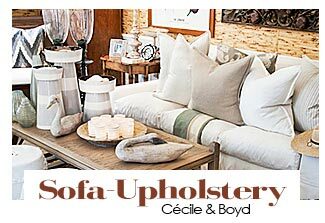 The most popular furniture stores, however, offer the best of both worlds. 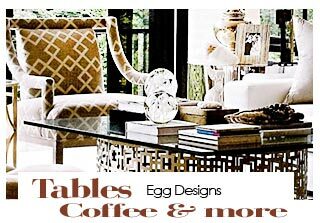 They have something for every budget; low prices on entry level furniture for those shopping on a tight budget, a huge selection of mid-priced furniture for those whose budgets are bigger and higher priced furniture for individuals who are out to splurge on their purchases. Sign up if you are looking for the latest deals and newest trends available in South Africa! Copyright 2019 - Furniture ZA. All Rights Reserved.